You are standing there, in front of the class. Note cards in hand. Then the teacher says, "Okay. You may begin." Your whole body is shaking and as you begin to read your speech, you notice the quiver in your voice, and you start to panic! It's one of the scariest moments I can remember from being in school. I absolutely detest standing in front of a large group to talk. I don't know anyone that enjoys it. For some, sharing artwork or taking part in a creative online course discussion may be just as scary as giving a speech to a large group of people. I had some of the same feelings when I decided to take Marmalade Moon's first online course, Creative iPhonegraphy. Not only was I a recent graphic design graduate, struggling with feelings of inadequacy and intimidation by those that were already in the field of design, but I was trying an art form that was completely new to me. I was not good at photography and I had only had my iPhone for a short time. Basically, I was afraid I would be surrounded by people that were far more talented than I and that they would be annoyed by my lack of photography and iPhone knowledge. So why would I want to put myself in a vulnerable position like that? The answer is this. To learn from each other. To bounce ideas back and forth. Artists thrive in environments like this. You learn by the mistakes of others, as well as your own. You learn techniques from others, and you teach some that you've picked up along the way. This is why we thrive! What I found by taking the Creative iPhoneography course was that it was a more equal playing field. iPhoneography is still fairly new, so there are a lot of artists that are just learning about it. I have also found that creative people aren't all scary. Many of them are excited to show you what they have learned themselves. For me, it was much like meeting a lot of new friends from all around the world, and not only trading artwork, tips, and techniques, but learning all of this together. 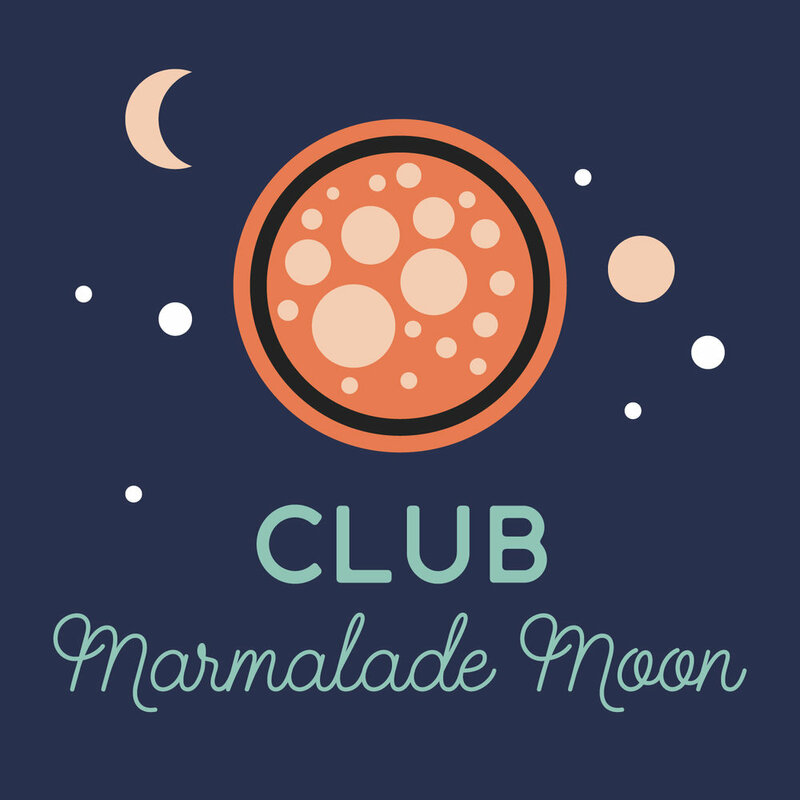 There is a camaraderie that is formed when you join a group like Marmalade Moon, and no one is there to critique your artwork harshly. They are there to help you, encourage you, and be a part of something fun and exciting! It is always fun to log in to the course and see all of the new artwork that has been posted by your peers or to find a note on the discussion board announcing a new app that someone has discovered or that it is on sale that day. I have truly found a great group of people to learn and share with, and I hope that if you ever decide to take a creative course, even if it is not with Marmalade Moon, that you give a lot to it so that you get a lot in return!